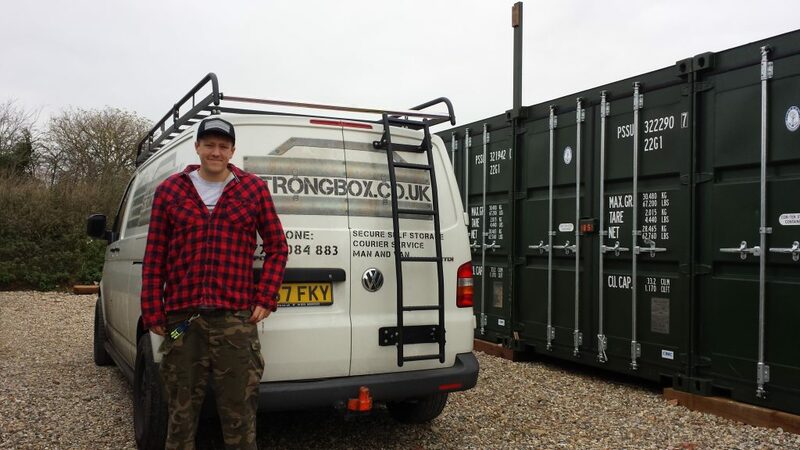 A friendly, careful, experienced and reliable man and van for hire service for house clearance, student moves, single Items deliveries in Chichester and Bognor Regis, West Sussex. You can place your trust in us for a total piece of mind. We are here to satisfy your moving needs. Our team friendly and responsible will arrive on time and will be polite and professional adopting a can-do attitude at all times.